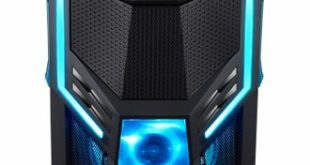 The Taiwanese manufacturer has introduced new gaming laptops in its Nitro and Predator lines, an upgrade of the Orion Desktop PC, a new monitor and a substantial series of accessories. 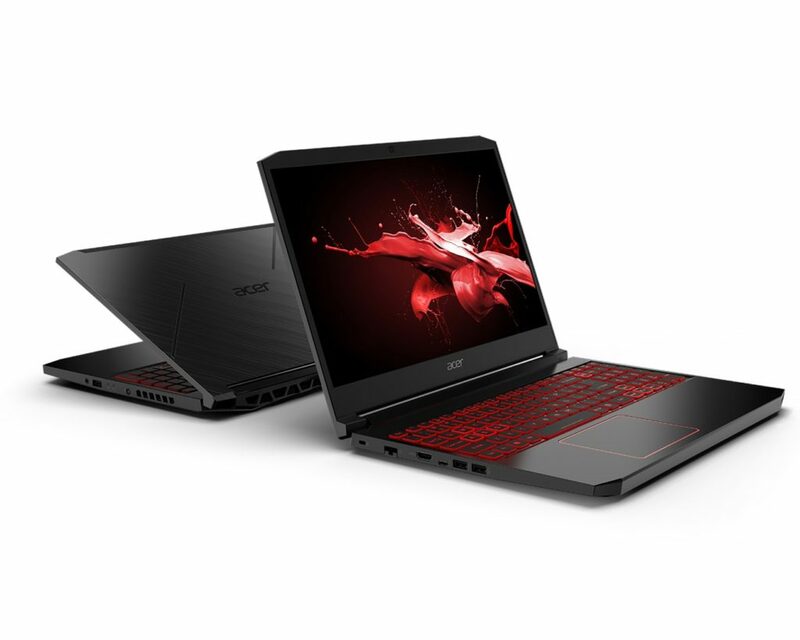 Acer has introduced the new Nitro 7 and renewed the Nitro 5 with the latest NVIDIA GeForce GTX series graphics card and a monitor with 144Hz refresh rate and 3ms response time. 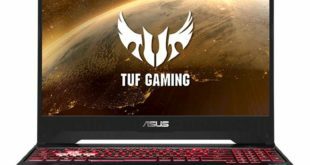 Both are aimed at casual players who are not willing to spend particularly high amounts on a gaming laptop. 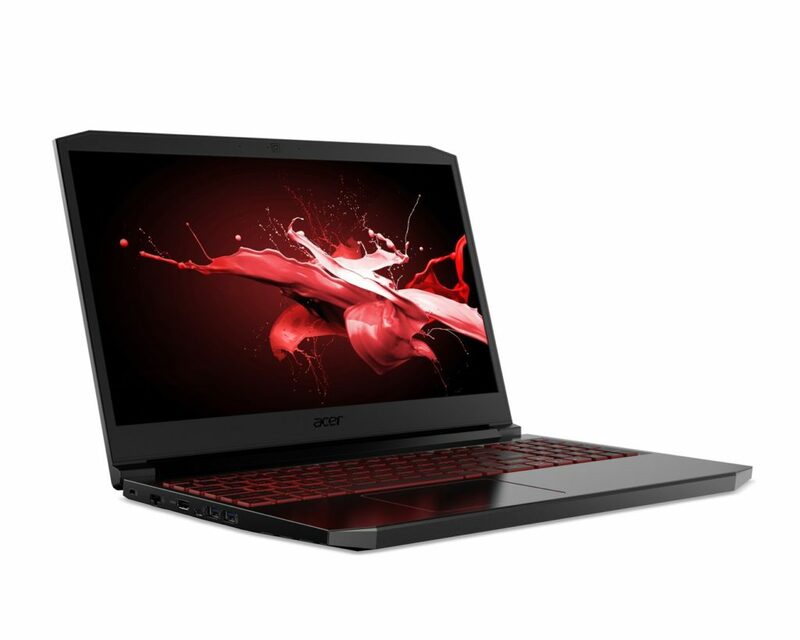 It is equipped with a 15.6-inch screen with a 144Hz refresh rate and a 3ms response time. 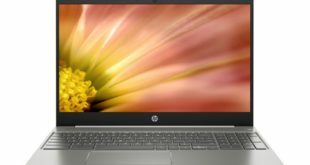 Inside the 19.9″ thick metal frame, you will find Ninth-generation Intel Core processor, paired with NVIDIA graphics cards. On the memory side, there is the presence of a dual compartment for SSD M2. Gen 3 x4 PCIe with NVMe technology in Raid 0, the ability to install up to a maximum of 32GB of DDR4 RAM and hard drives up to 2TB. Acer Nitro 5 is available in the two versions with a 17.3″ or 15.6″ IPS Full HD screen (80% screen-body ratio). 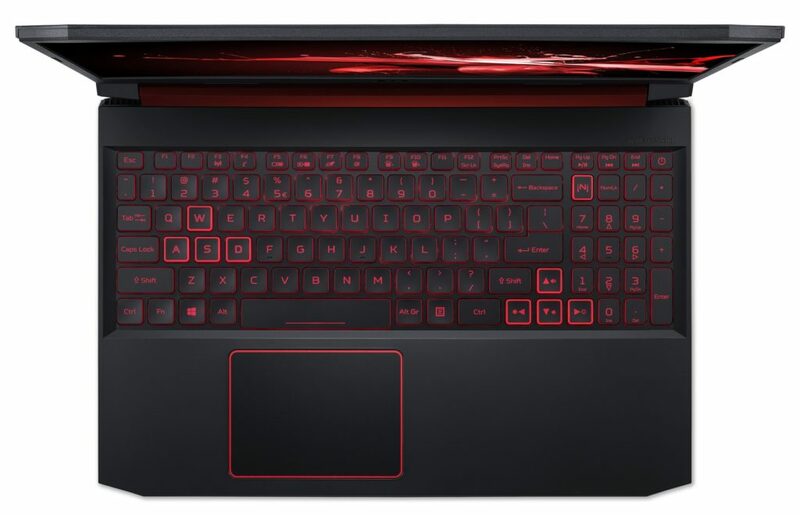 Even Nitro 5 can be configured with Intel Core 9th generation processors, the aforementioned NVIDIA GeForce GTX graphics cards and memory equipment characterized by a dual compartment for M.2 Gen 3 x4 PCIe SSD and up to 32GB of DDR4 RAM. The connectivity sector includes an HDMI connector and a USB Type-C 3.2 Gen 1 port, and the WiFi module 5. The Acer Nitro 7 is available now in the US, starting at $1,000. It will also be available in China and EMEA regions starting May and June respectively. The Acer Nitro 5 is available from April in the US for a starting price of $800. It will also be available in China and EMEA regions from May 2019.